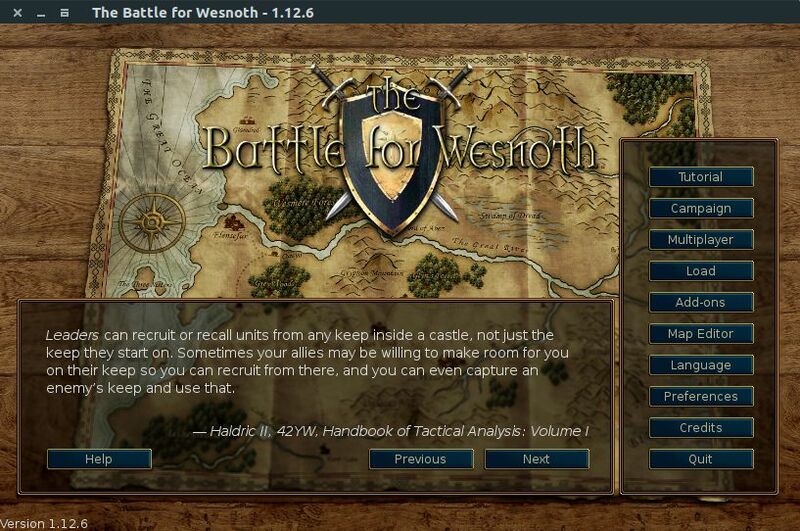 Battle for Wesnoth is a free open-source turn based strategy game for Windows, Linux, Mac OS and Android.The game is designed by David White and first released in 2003. It comes with 16 singleplayer campaigns and 46 multiplayer maps to choose to play. The game is very simple, you need to build a powerful army by controlling villages and defeating enemies for experience. Battle for Wesnoth is based on the Master of Monsters and Warsong game. This game comes with 6 factions known as Rebels, Knalgan Alliance, Loyalists, Northerners, Undead and Drakes with more than 200 unit types. The Battle for Wesnoth has a built-in map editor and supports add-ons to extent its function. Type your Ubuntu password. Then press the enter key. 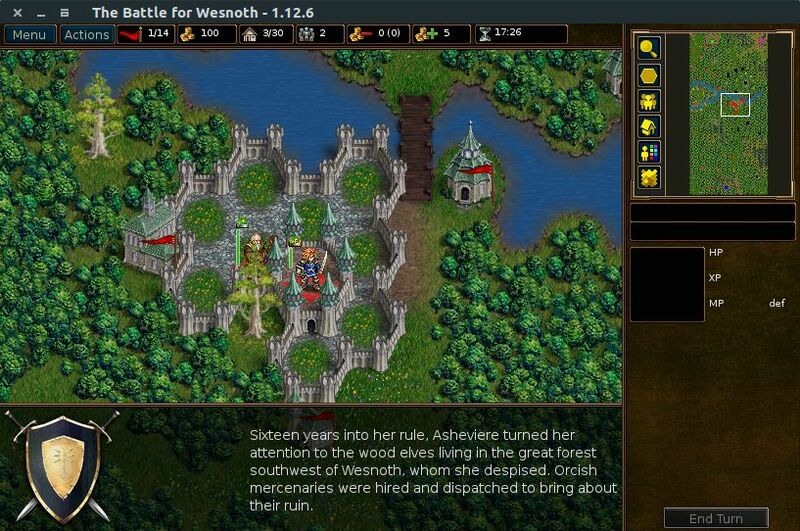 After that type the below command and hit the enter key to install Battle for Wesnoth game on Ubuntu. Type Y and press the enter key to confirm the installation. After the successful installation of Battle for Wesnoth restart your ubuntu. Click the Dash home from unity launcher. And type Battle for Wesnoth in the search field. Then click Battle for Wesnoth to open it.